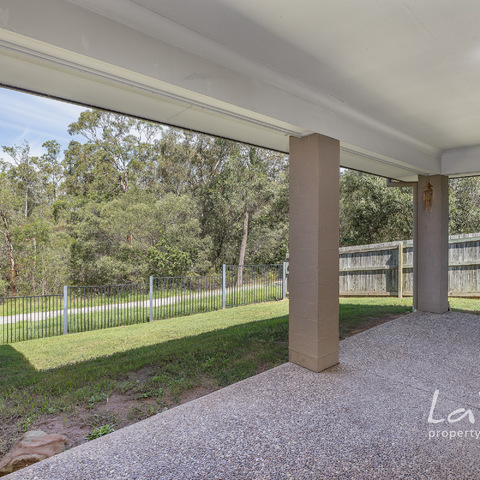 Bush Outlook on 574m2 Block! 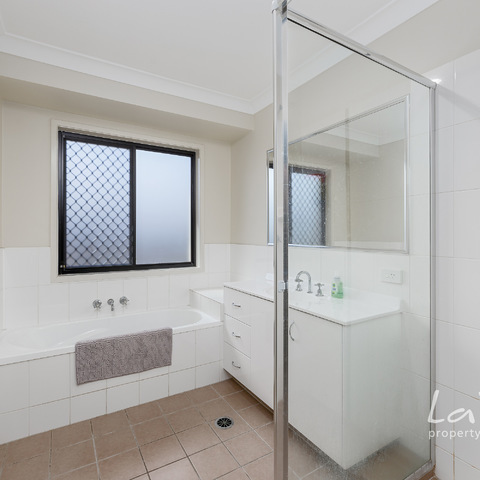 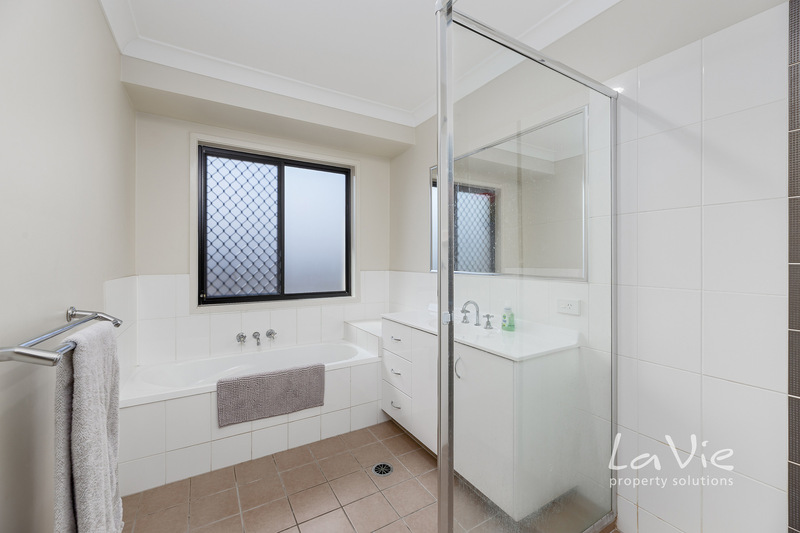 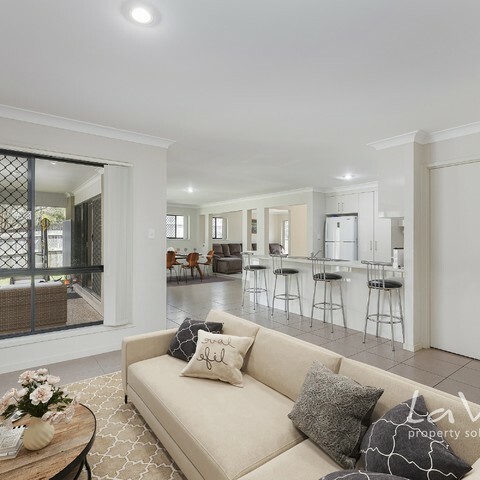 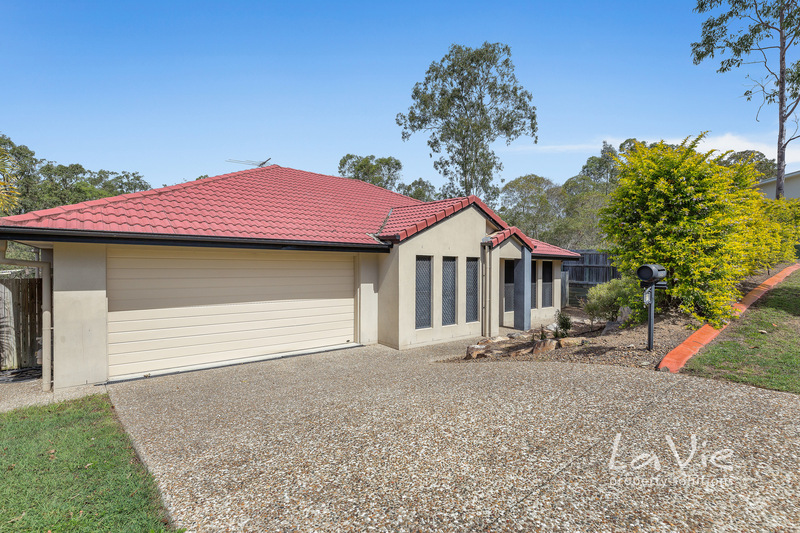 There are a few magic words when it comes to real estate in Springfield Lakes - bush views, privacy, over 500m2 allotment - and this family residence, tucked away from the hustle and bustle, has all these things and more! 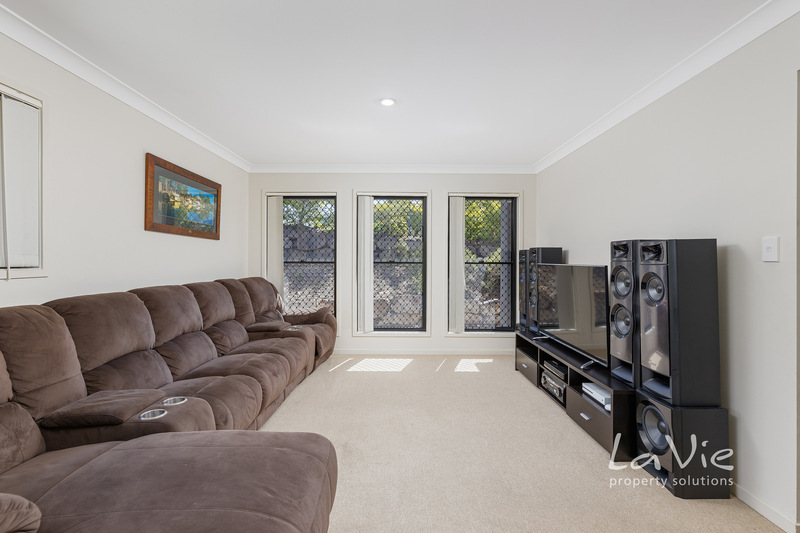 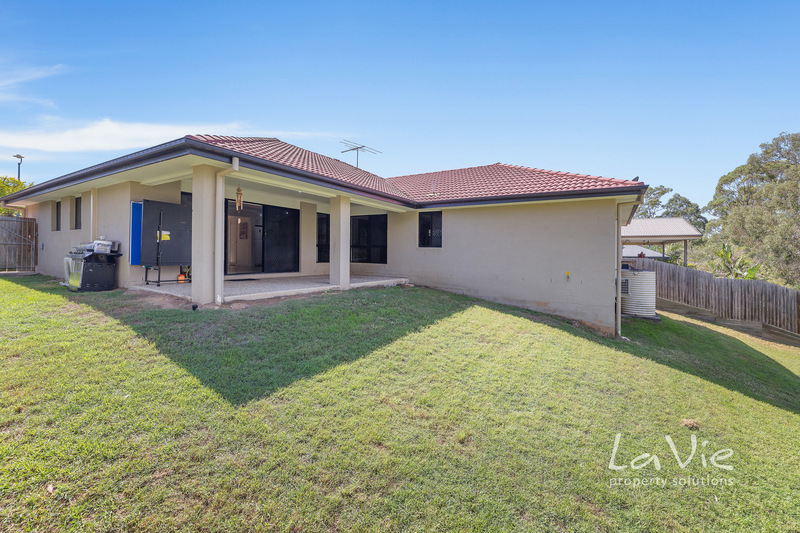 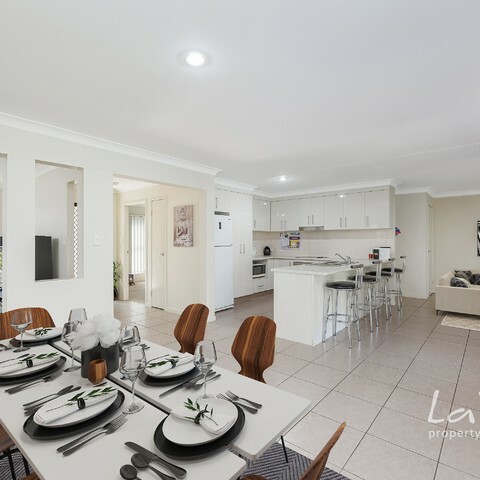 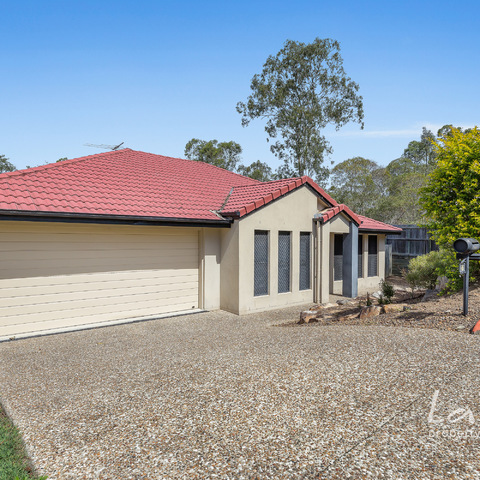 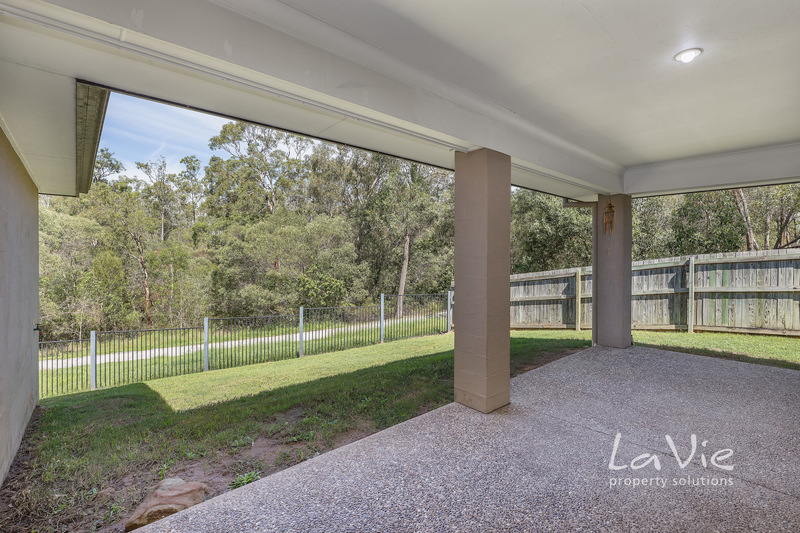 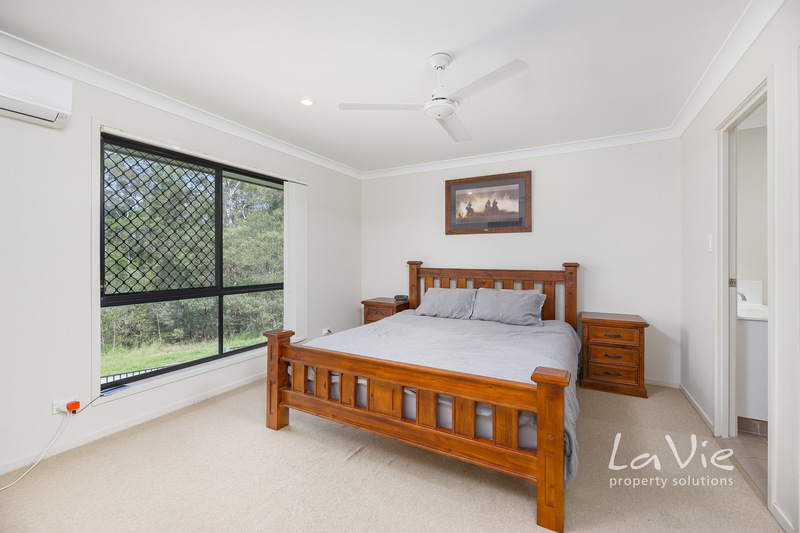 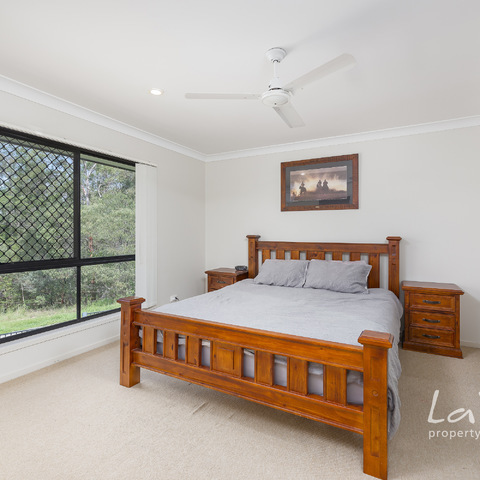 Backing on to picturesque bush land, inviting friends and family over will be your proud pleasure to showcase the rare aspect of this Springfield Lakes property! 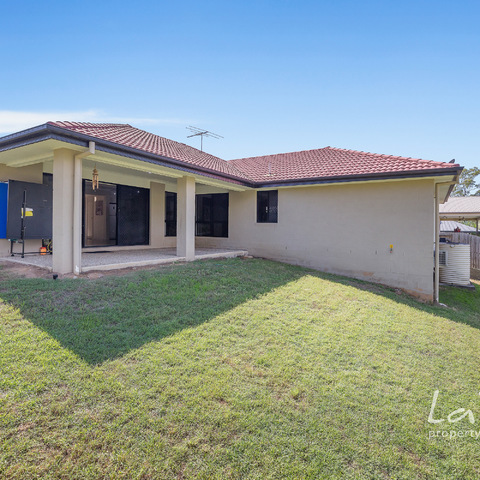 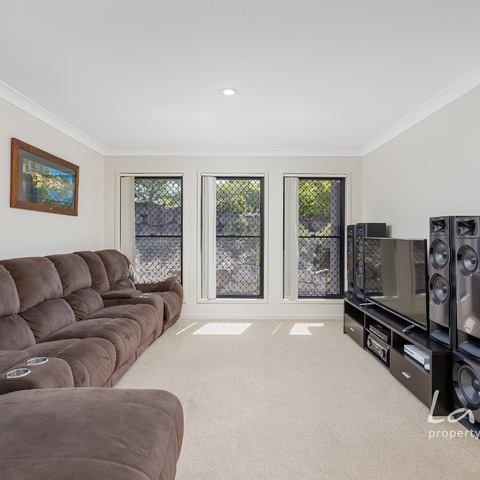 Quiet and convenient location close to schools, Orion Shopping Centre, Robelle Recreational Park & Lagoon, plus minutes to the Springfield Central Train Station. 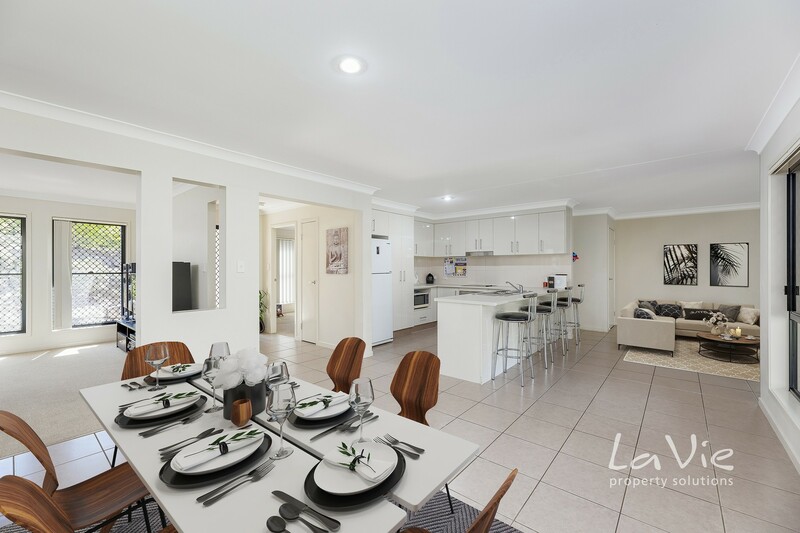 With further developments set to hit the area very soon, now is the time to purchase your family home or investment property! 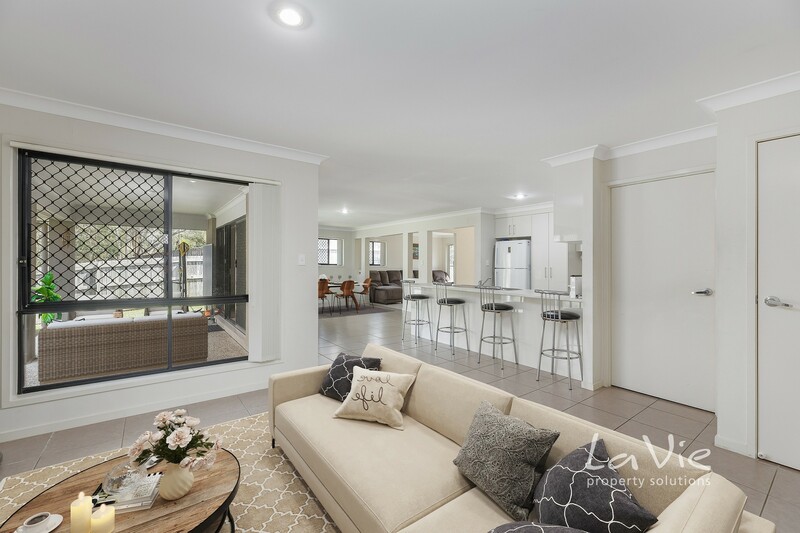 Please call Kerry Mouton to arrange a private inspection or to check for upcoming open home times.